For the owl lovers, we have you covered. 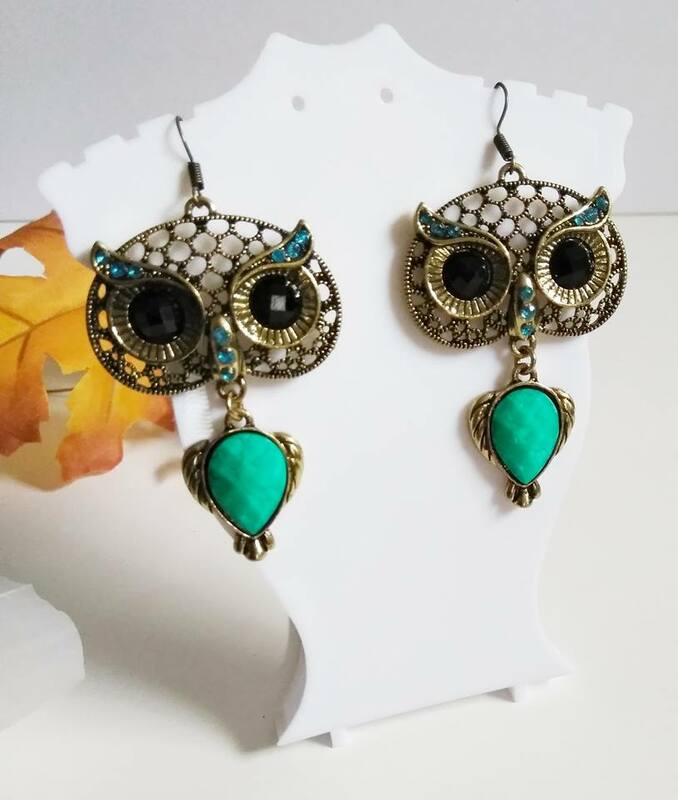 These bronze finished owl earrings are approximately 3 inches in length. 3 to 5 business day shipping included in price.